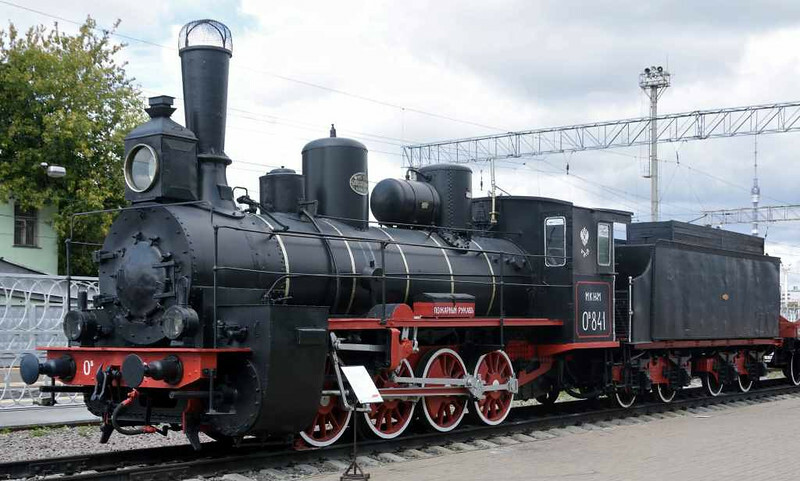 0V-841, Moscow Railway Museum, Rizhskiy Station, 30 August 2015. Here is what a naked Ov looks like. At least 3,650 of these 2-cyinder compounds were built 1901 - 1909. There were about 5,000 other variants. They were all nicknamed 'Ovechka' (Little lamb).